This is month of February 2017, by which means don’t let yourself to miss this special Velentine’s day on 14th. For some of you who will celebrating the Valentine’s day with your lover meanwhile you’re looking for the ideas what kind of card or graphic to be given for your partner, then you are in the right page because I provide you here the Free Download of the Valentine’s day card flyer packaging you can customize by yourself using Photoshop easily in Psd format. 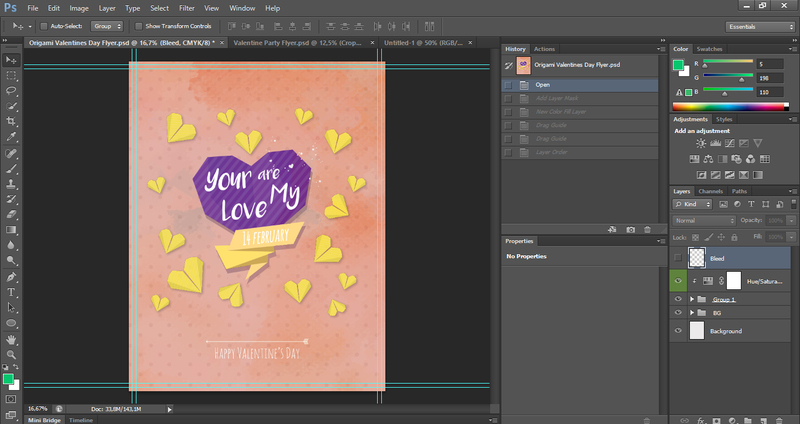 There are 3 (Three) cards you can get here, all are editable so easy. Customize using Adobe Photoshop as You want because it’s easy to edited. There are some layers as you can see in the preview screenshot above. 100% vector, minimum requere Photoshop CS2. 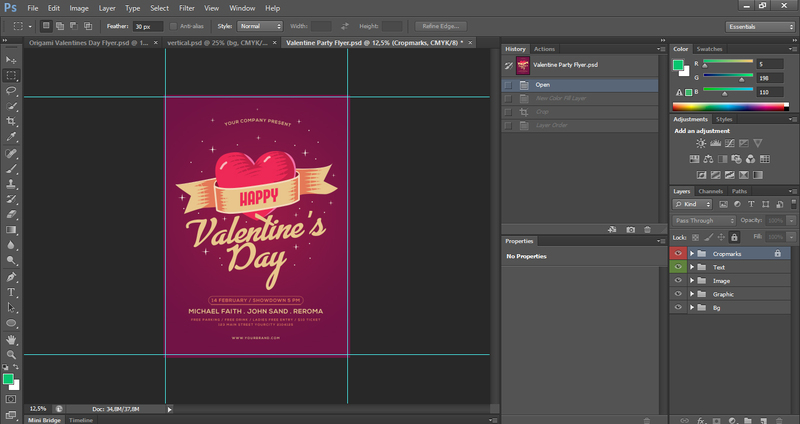 This PSD Modern Sweet Heart Valentine’s Dat will complete your moment with your lover. Once you download it you will be able to edit DIY and printable. 3. Valentine’s Day Photo Card Template Psd. 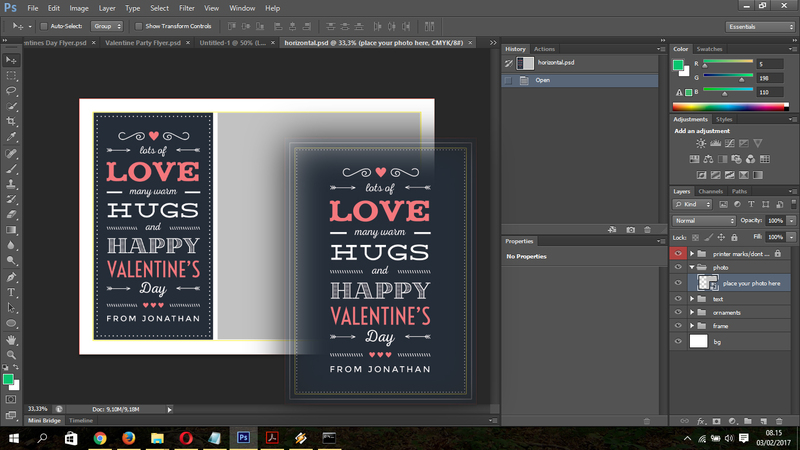 This cool card template is the right card if you want to put your photo with your parther beside the text, it will make your valentine memorable and sweet. There are two tenplates horizontal and vertical, you can choose anything you want to print out. All This package you can download in the link below, but you have to unlock first to get the link download.